We have an aural feast for you this week. 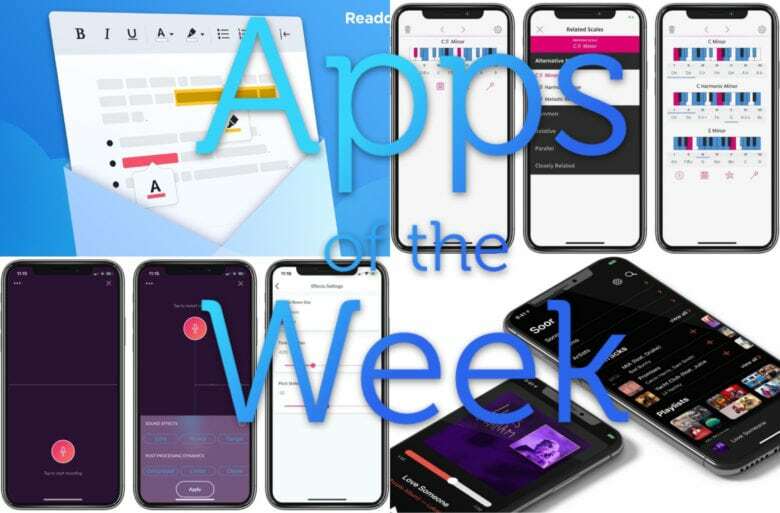 This week we check out music app alternative Soor, share audio with Riffr, discover new podcasts with Castro, and lots more. 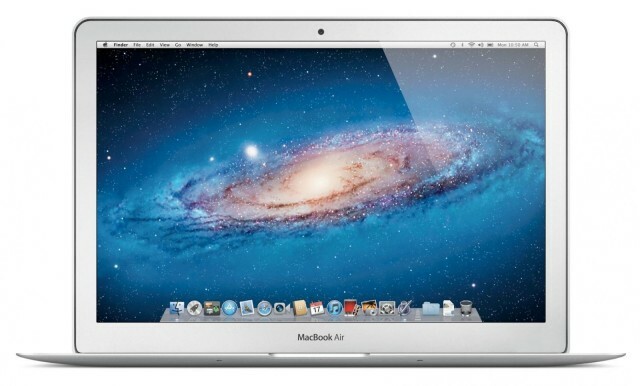 The MacBook Air is a hell of a machine, a computer that created an entirely new class in the PC market. 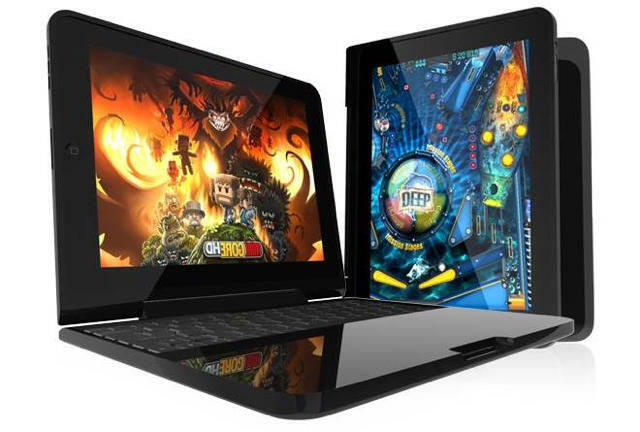 No wonder it’s absolutely dominating sales, with 56% of all ultrabooks sold being — surprise! — MacBook Airs. Apple is a tease – and that’s a good thing, according to new research figures. The late announcement of an iPhone 4S created such pent-up demand among consumers that the Cupertino, Calif. tech giant came within a breath of Android’s U.S. smartphone lead. 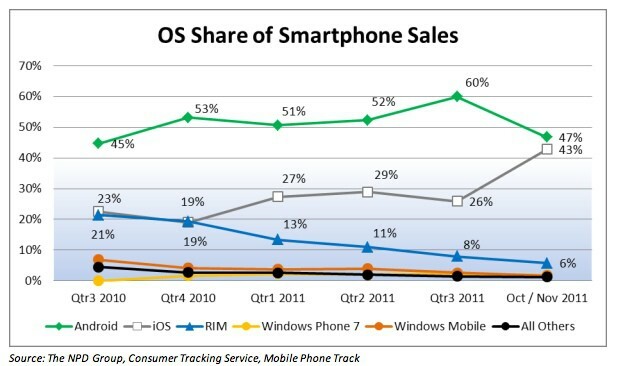 A wave of sales during the third quarter of 2011 pushed Apple’s share of the U.S. smartphone market to 43 percent, just shy of Android’s 47 percent share. Remember the infamous Steve Jobs put-down of 7-inch tablet screens, telling reporters buyers would need to file down their fingertips in order to use the darn thing? Although we don’t see tinier fingers becoming the in-style for Christmas, suppliers are pumping out more 7-inch screens for the Kindle Fire and Nook Tablet and fewer 9.7-inch displays for the iPad 2. Does talk of the Euro economic crisis make your eyes glaze over? 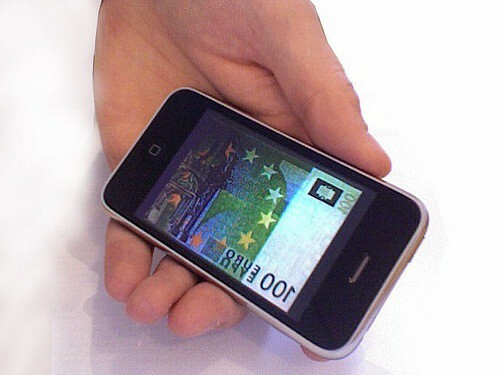 Perhaps this will get your attention: The down European economy is costing the iPhone marketshare as consumers keep a tight hold on their cash. The bright side: the U.S. and U.K. love of everything Apple has become stronger. A lot of conventional wisdom around the Apple blogosphere has suggested that iPads are eating into computer sales, with even Best Buy’s CEO recently saying that Cupertino’s tablet had halved notebook sales. But is it really true? 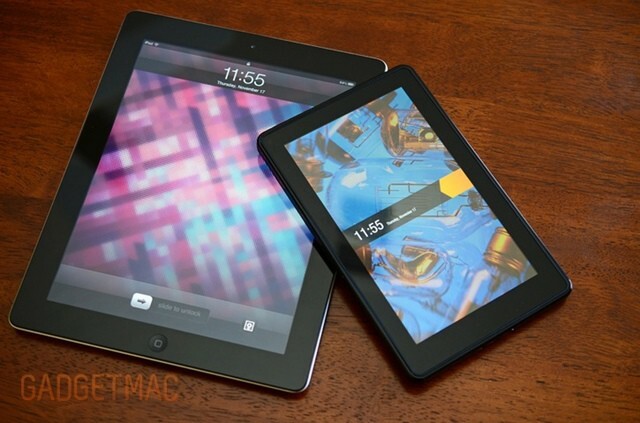 According to the NPD, yes, iPads do cannibalize computer sales… but it’s not as significant as you may have thought. According to their research, only thirteen percent of those who bought an iPad did so instead of buying a computer.